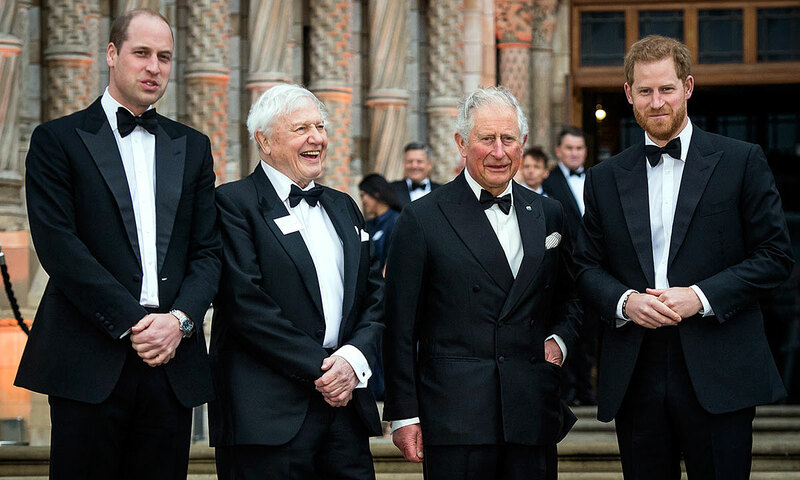 The three videos below are from Netflix's 'OUR PLANET' Documentary global premiere which took place at the Natural History Museum in Kensington, London. In this first video from the event we get an incredible introduction from Lisa Nishimura, who is the Vice President of Netflix Indie Films Documentary division! 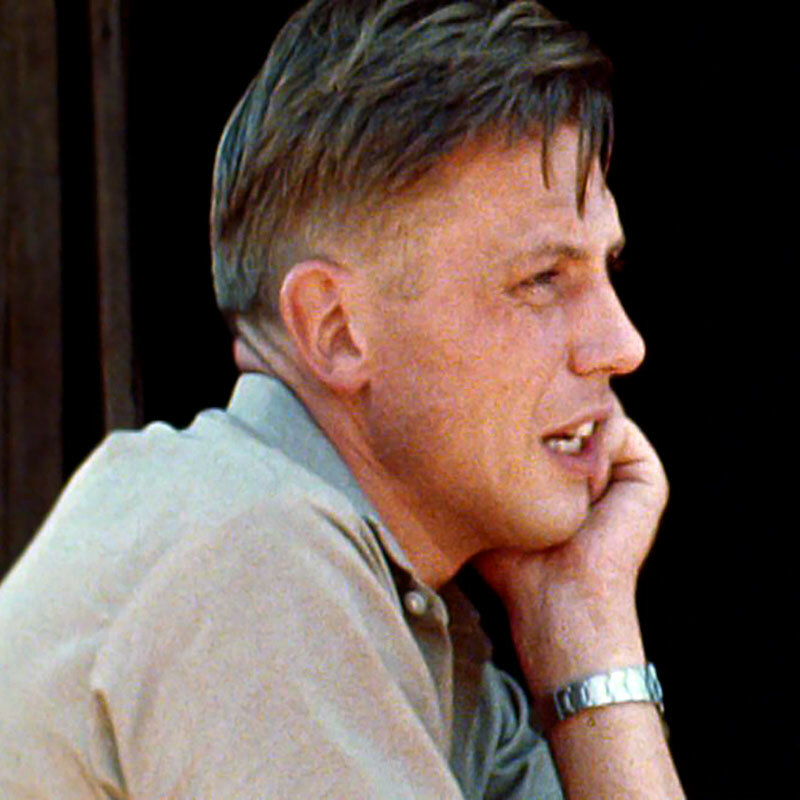 In the video below we see Sir David Attenborough deliver an amazing speech at the premier of "Our Planet" on April 5, 2019. 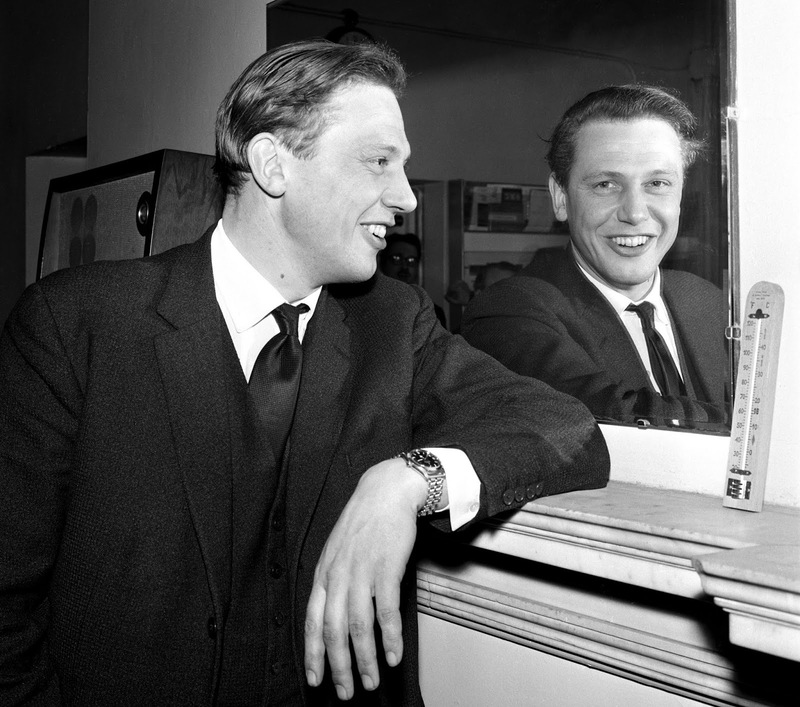 Sir David Attenborough has been a friend of the British Royal Family for many years. 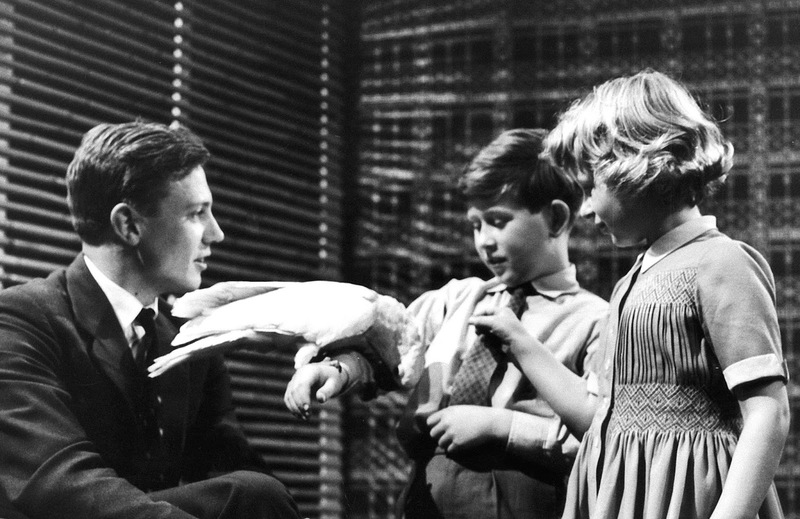 In these first two photos we see David Attenborough with young Princess Anne and Prince Charles. 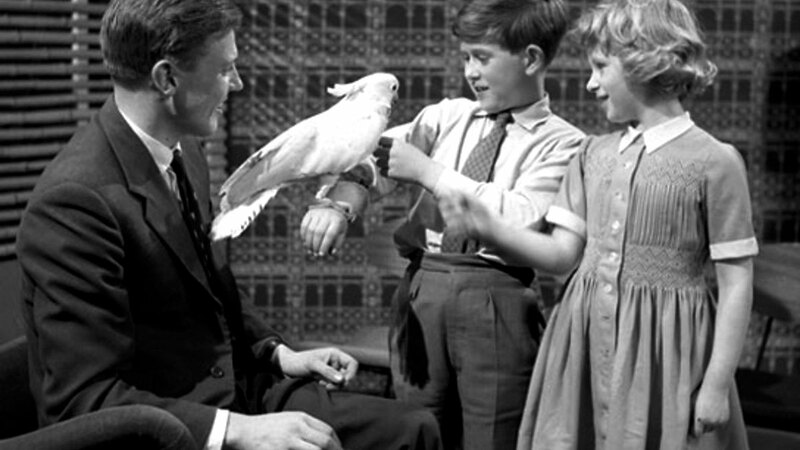 In these two photos, Sir David Attenborough is showing the young prince and princess a cockatoo he captured in New Guinea. 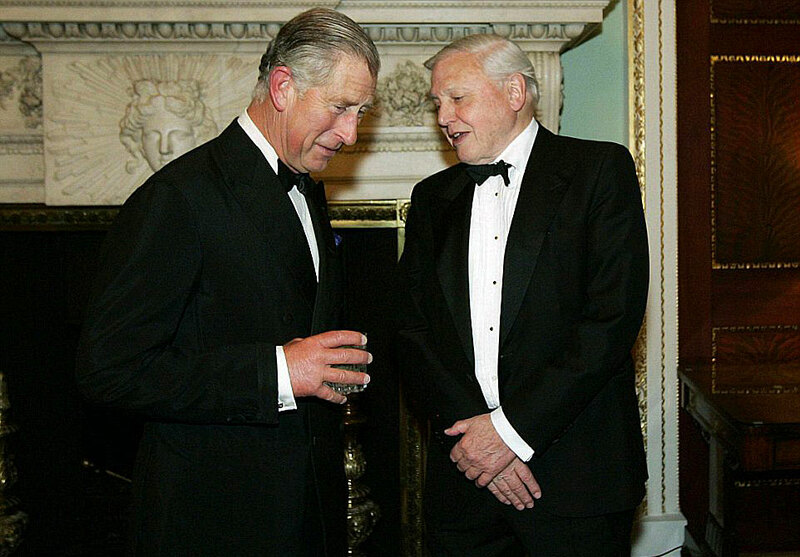 In the photo below, we see Sir David Attenborough and Prince Charles chatting seven decades after the photo above. 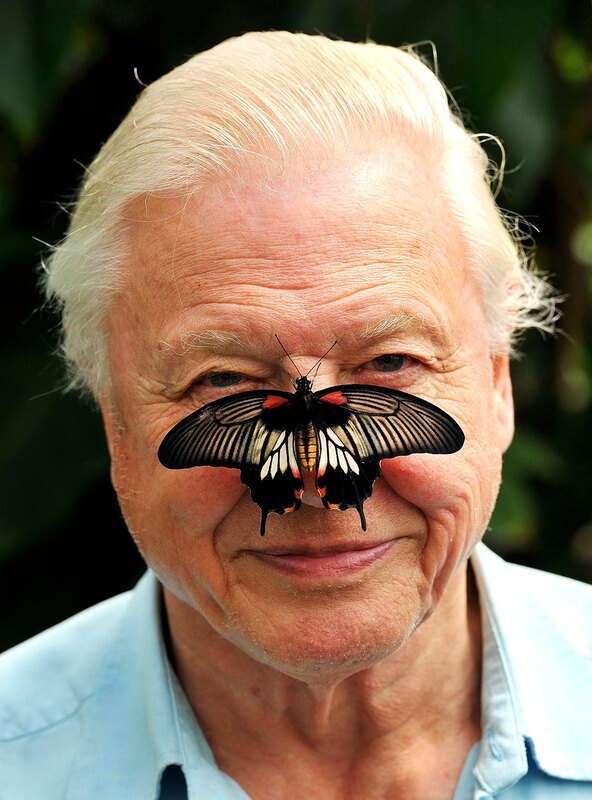 Below is the original story I published on Sir David Attenborough. 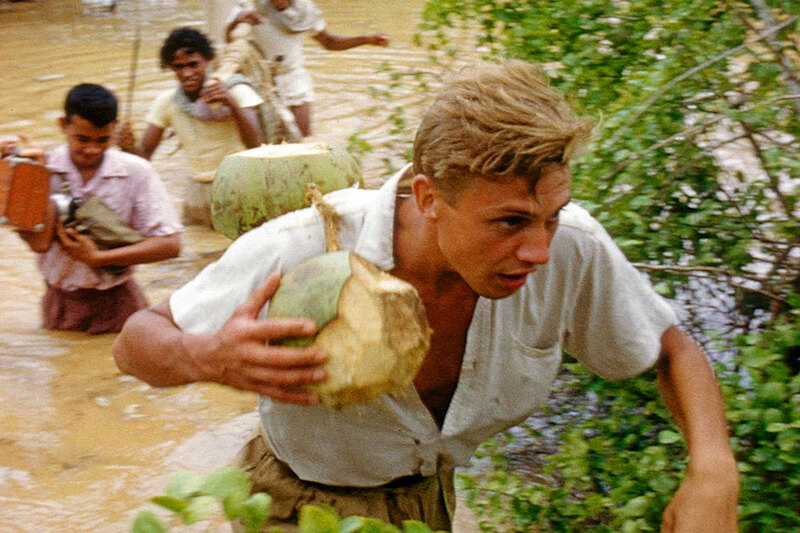 Sir David Attenborough is one of the most famous naturalists in history and he is still going full-speed-ahead at age 92!!! 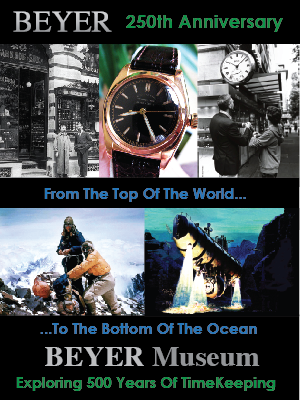 As an amazing explorer, he has always reminded me of Jaques-Yves Cousteau. 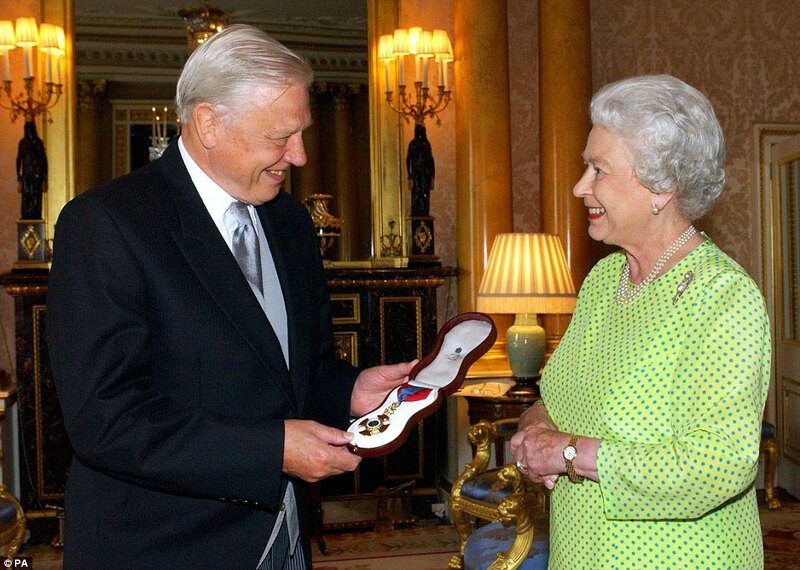 Sir David Attenborough has been a wildlife filmmaker his entire professional career, which has spanned seven decades. 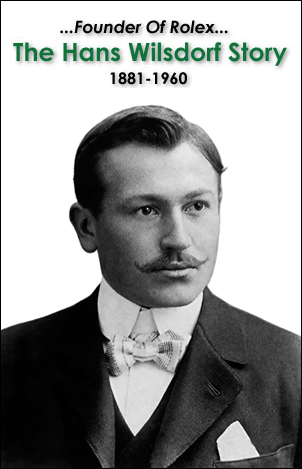 You probably know his famous voice from the recent film series titled "Planet Earth." never be able to see an elephant except in a picture book?" 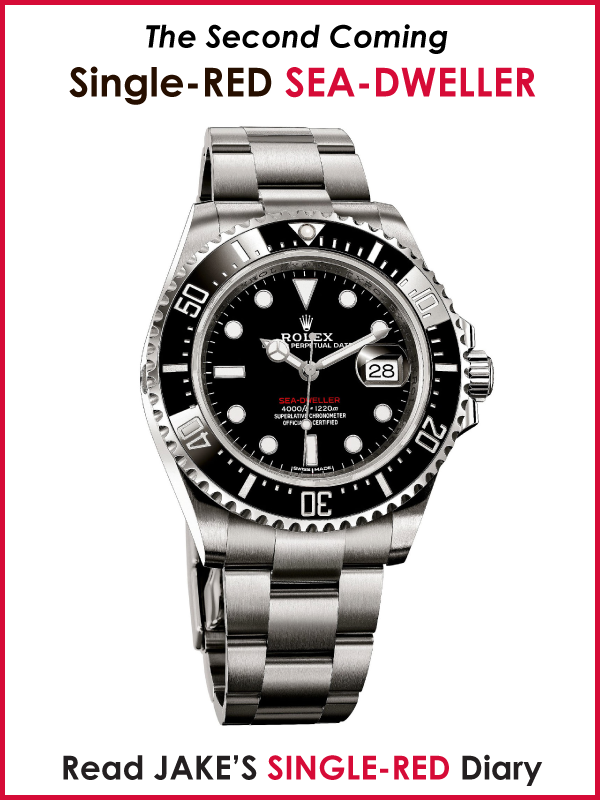 In the photo above, Sir David Attenborough is wearing what appears to be either a Rolex Submariner, GMT-Master, Turn-O-Graph, or possibly his Rolex Explorer seen below in this story. 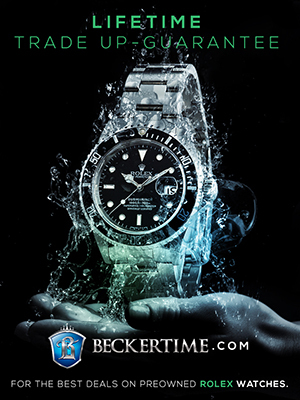 It looks bigger, like a Submariner or GMT, but I can't tell for sure. 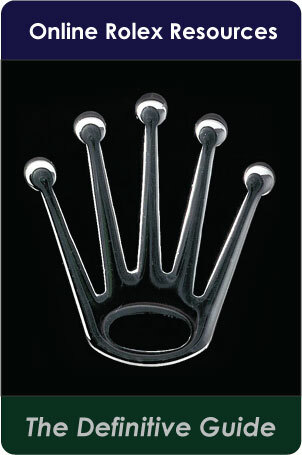 Of course, he is wearing it on a Rolex Oyster bracelet—that much is clear. 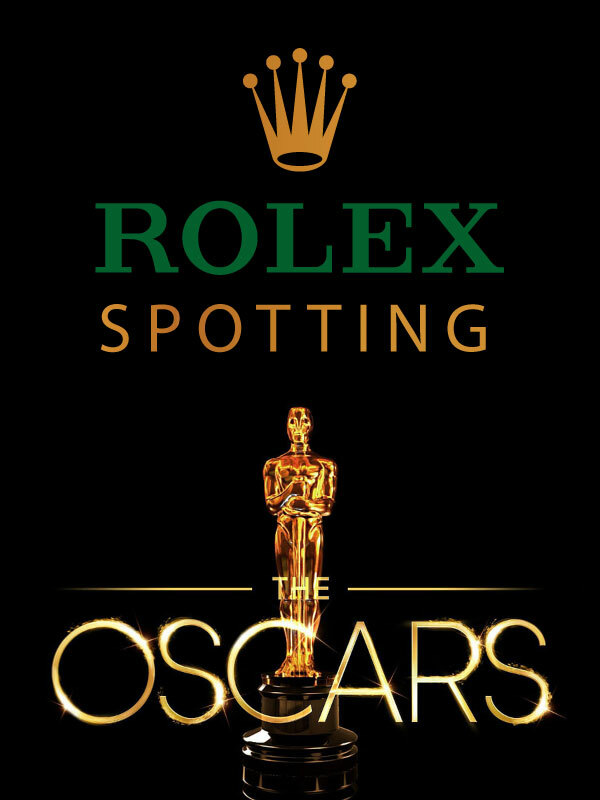 Update #1 (March 6, 2019): After spending a lot of time trying to figure out which model Rolex Sir David Attenborough is wearing in the photo above, my best guess is that he is wearing his Rolex Explorer which, due to the angle the photo was taken at, makes it look larger. 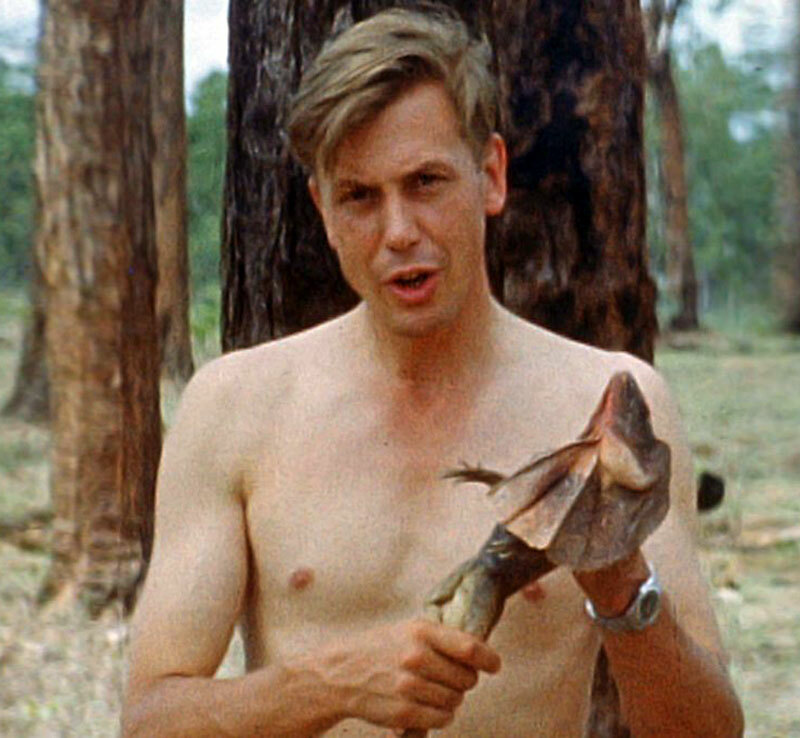 Update #2 (Match 7, 2019): My researcher from Hong Kong named Alan discovered and sent in the images below of David Attenborough from 1972, which offer a clue in the sense they were taken straight-on, so we see the scale of the watch better. 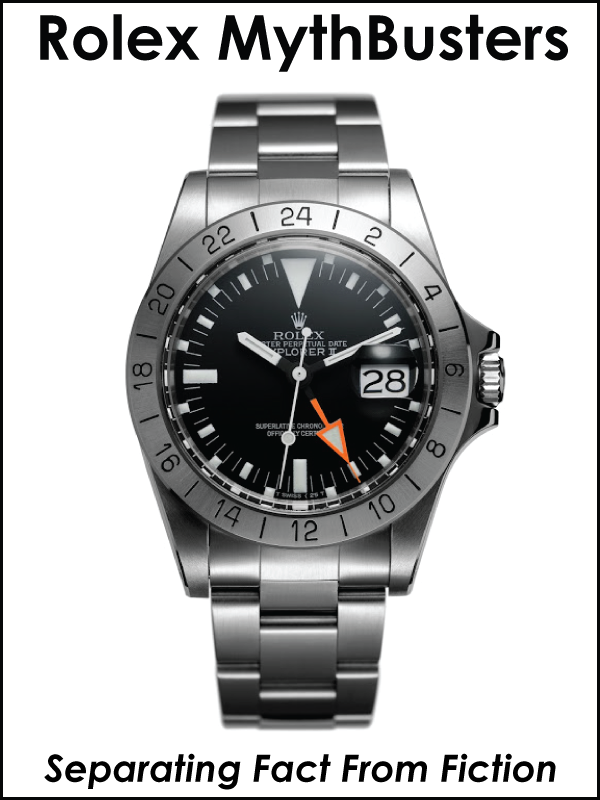 Once again, my best guess is Sir David is wearing his Rolex Explorer. David Attenborough's second to most recent documentary series he narrated is named "Blue Planet II," and it is UNBELIEVABLY GREAT!!!! 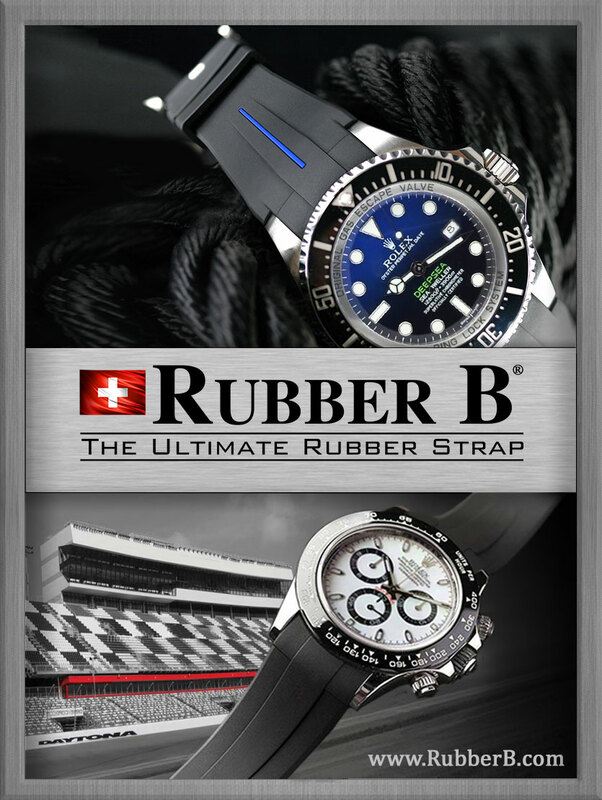 You can check out the trailer below. In the U.S. you can currently watch it on Netflix. 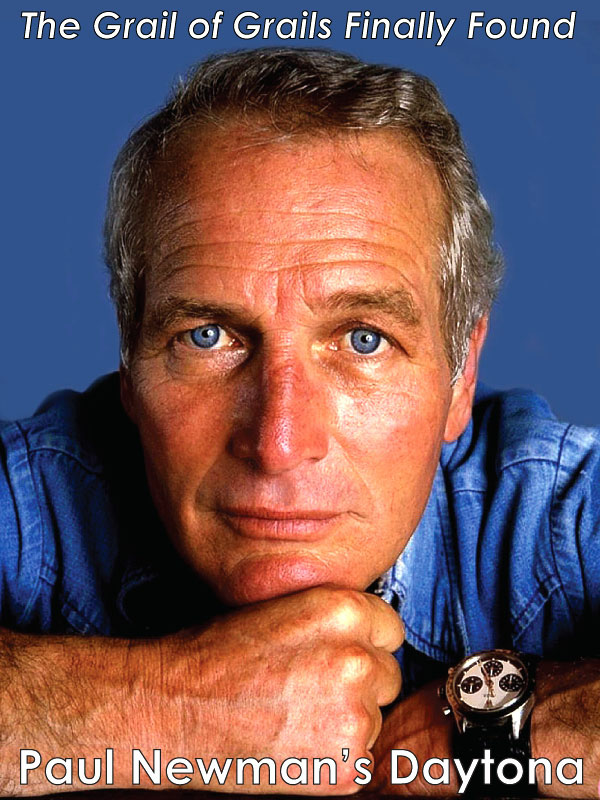 Sir David's narrative style is typically very serious, without ever being pretentious which makes him the ultimate wildlife narrator. 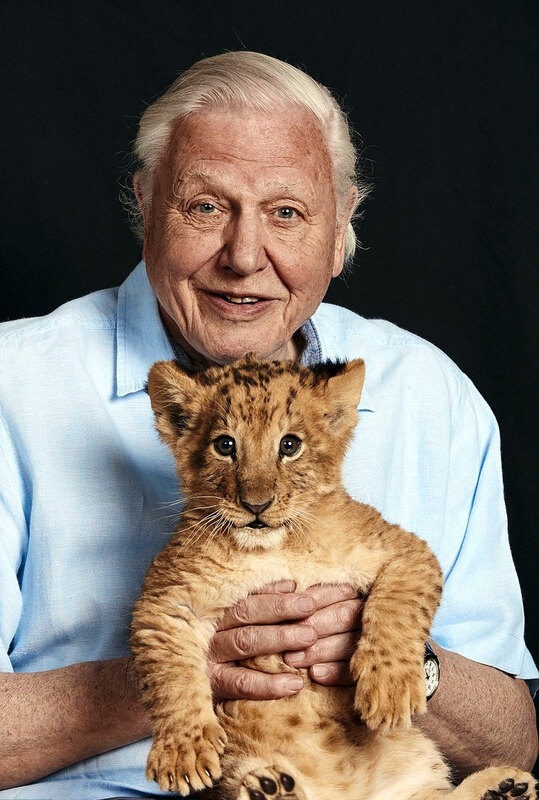 Sir David Attenborough recently delivered his message on climate change at a recent United Nations summit as seen in the video below. I have believed for decades that climate change is real, but even if it is not, the measures we can take toward circumventing it can only be good for Mother Earth and humanity. 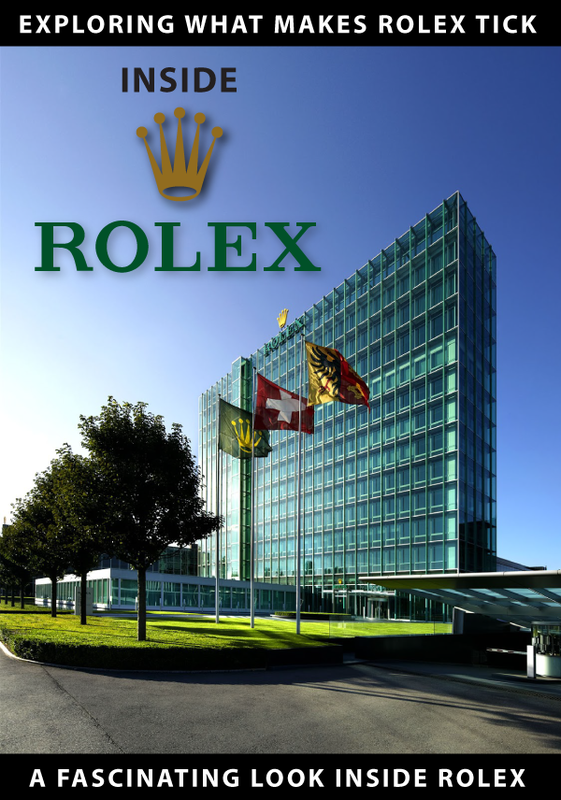 It really would be a sad shame if all the Rolex Perpetuals stop perpetuating time in the future—all because humanity was too stupid or lazy to take real and meaningful action!!!! 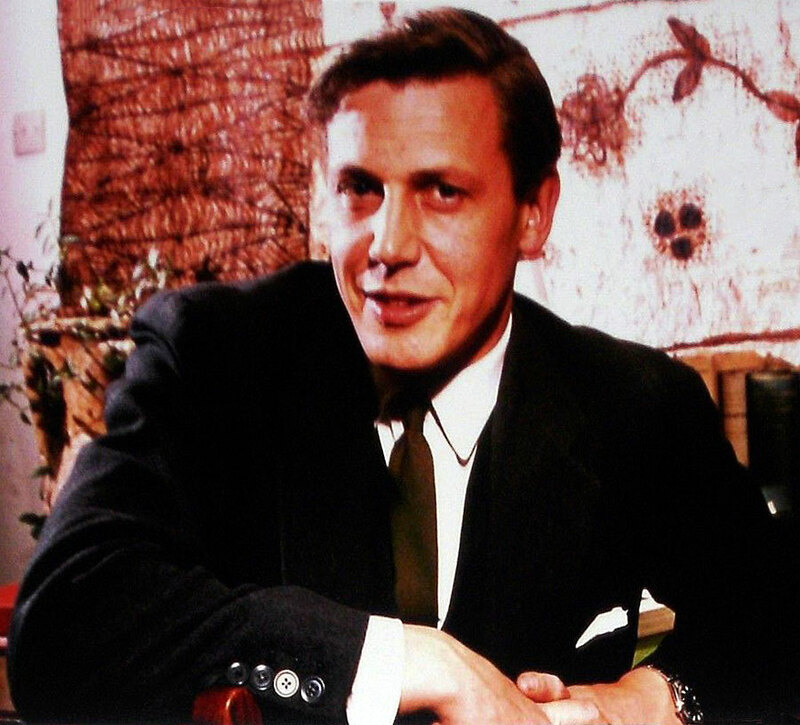 The next three images of Sir David Attenborough were taken from a TV series in 1963, and as we see he is wearing an early Rolex Explorer. 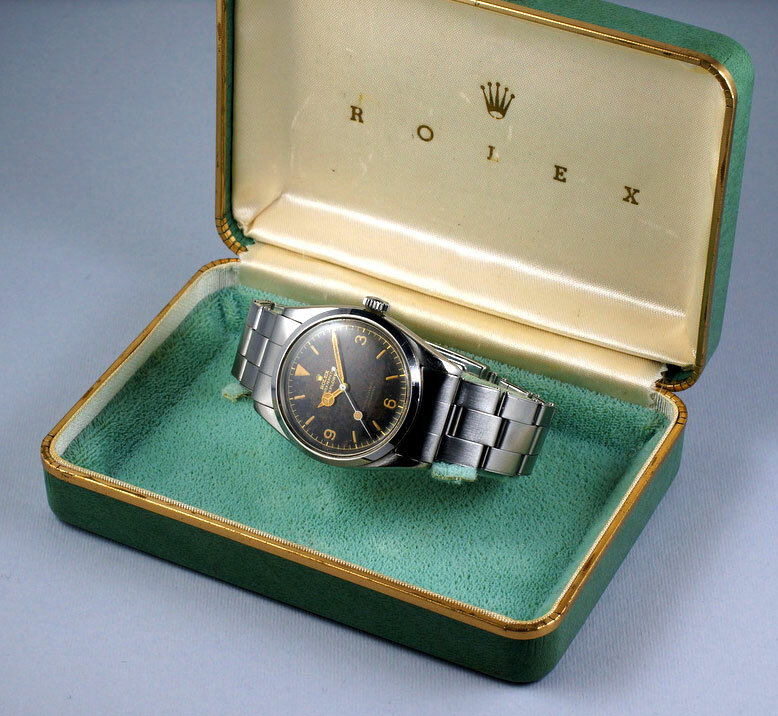 I have not been able to make a positive ID on the exact model Rolex Explorer he is wearing in the pictures above, but I believe it has a gilt dial, and likely would be a model like the one shown below. 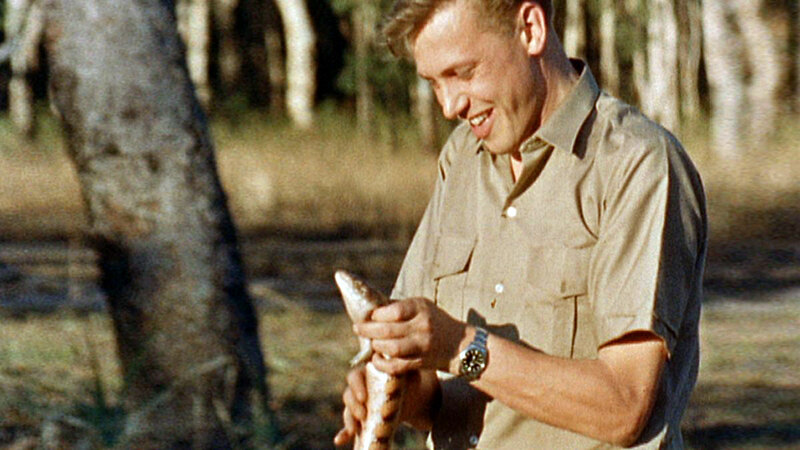 In the BBC Video Adventure below from 1963 you can see Sir David Attenborough driving his Land Rover wearing his Rolex Explorer, as he travels through the Northern Australia outback!!! 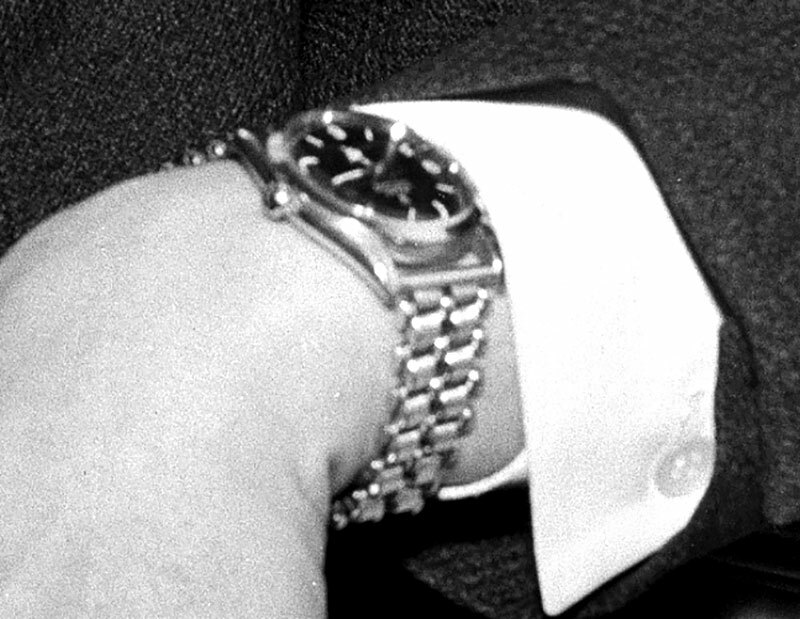 In the next set of photos, taken on March 4, 1965, we see Sir David Attenborough wearing his Rolex Explorer on an unusual bracelet. These photos were taken when he was appointed Controller of BBC2. 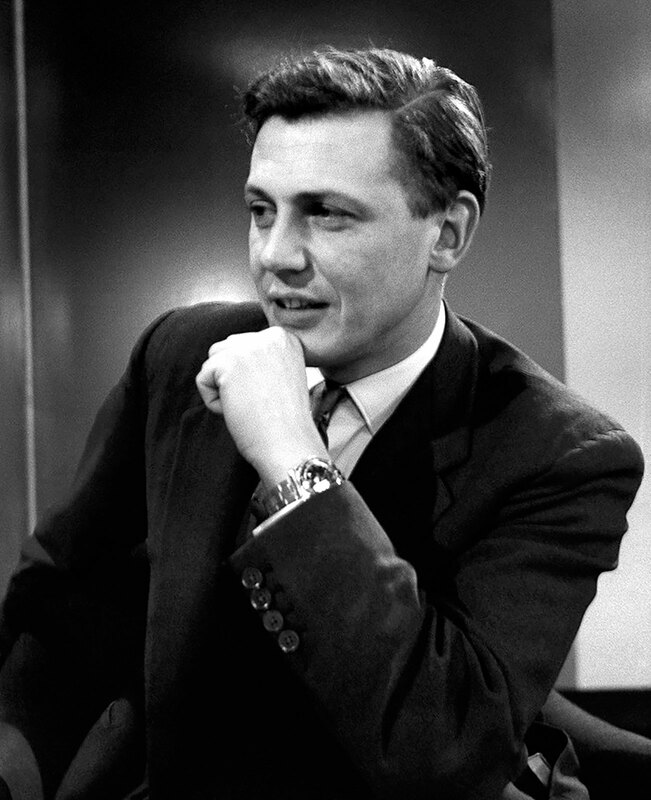 In the fascinating video below from the BBC Archives we see Sir David Attenborough being interviewed on a BBC show named Late Night Line-Up where he discusses stepping down as Controller for BBC-2 in order to return to making programs, and we see how charismatic, sharp, interesting and articulate he was at the time!!! In this video, we see President Obama interviewing Sir David Attenborough when Sir David Attenborough was 90 years young, and he is still going full-speed ahead!!! 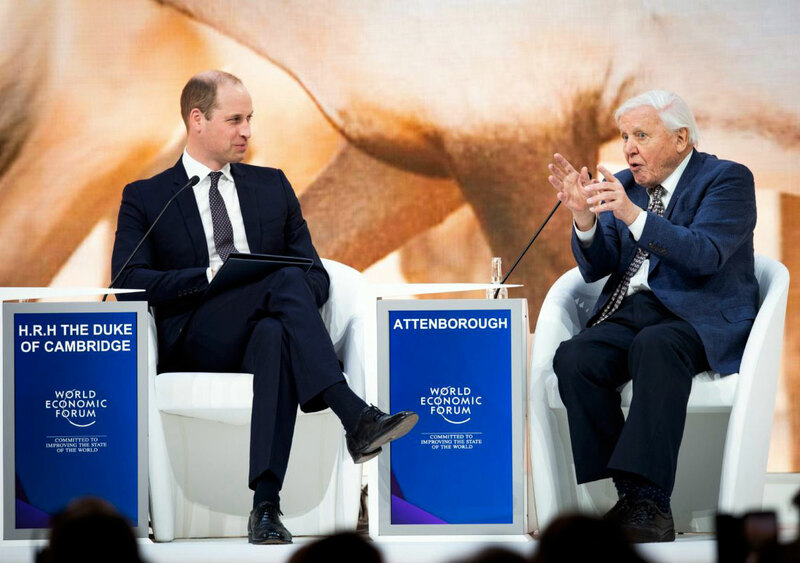 In this next photo, we see Prince Charles' son, Prince William with Sir David Attenborough at the World Economic Forum. 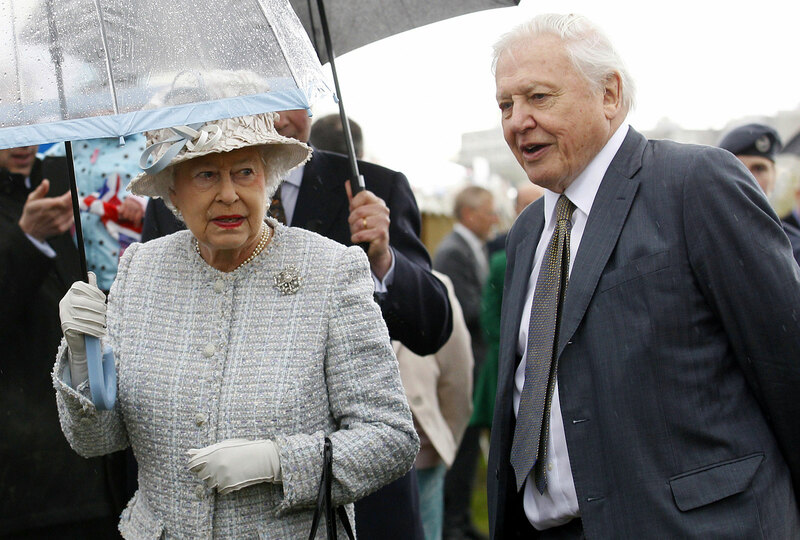 Sir David Attenborough has been friends with Queen Elizabeth for many decades and we see them smiling together. 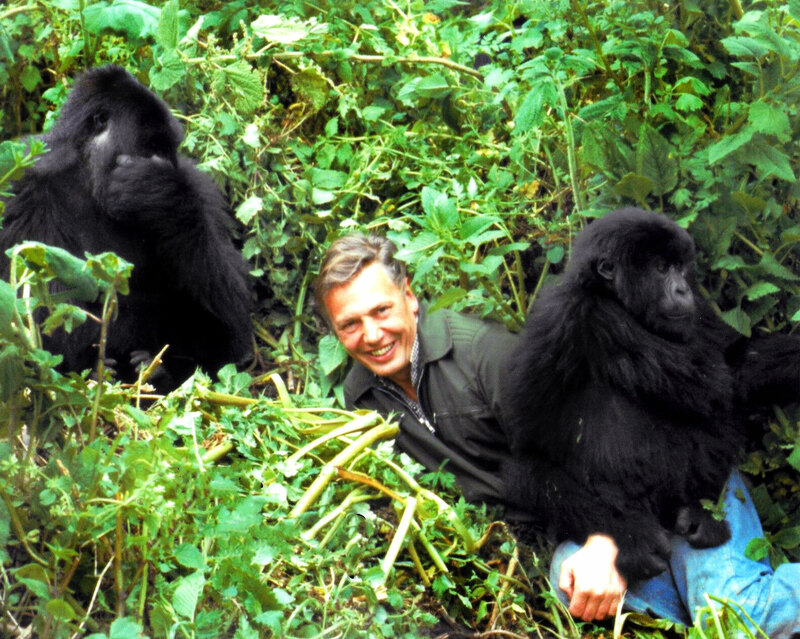 Sir David Attenborough is perhaps best known for his narration of the INCREDIBLE BBC series titled "Planet Earth." 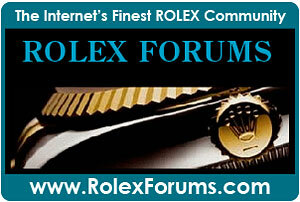 I included several episodes below for your viewing enjoyment. In my opinion the Planet Earth BBC series is perhaps the greatest wildlife/Earth documentary series in history. 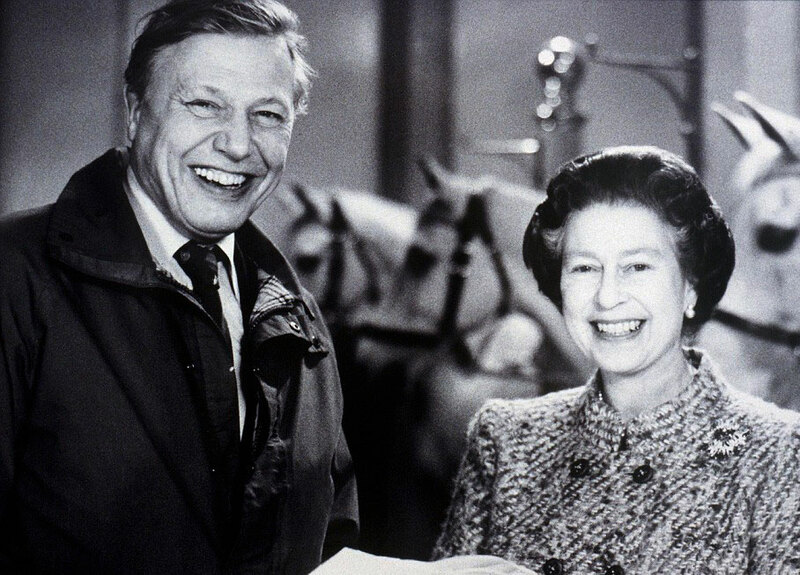 In the United Kingdom, Sir David Attenborough is considered to be a national treasure, and he is pictured below with Queen Elizabeth. 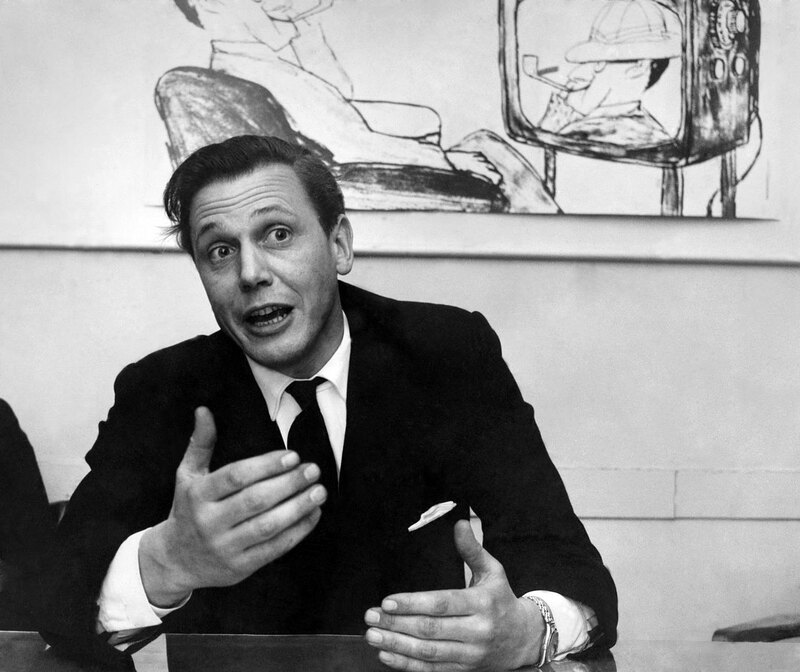 In the video below we see Sir David Attenborough giving a speech with follow-up with the Queen's husband, The Duke Of Edinburgh. "Blue Planet II," which is Sir David Attenborough's second most recent documentary, is beyond AMAZING, and you can watch it on Netflix today.